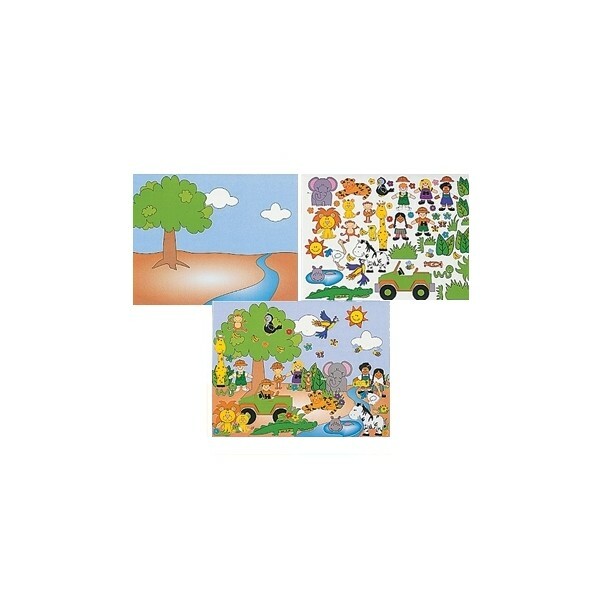 Design your own Noah's Ark scene. Stickers are acid free and repositionable. 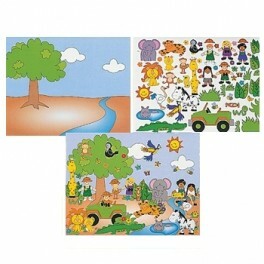 Each set contains one 11 x 8.5 inch Noah's Ark background and one 64-stickers sheet.